And carry it, too. 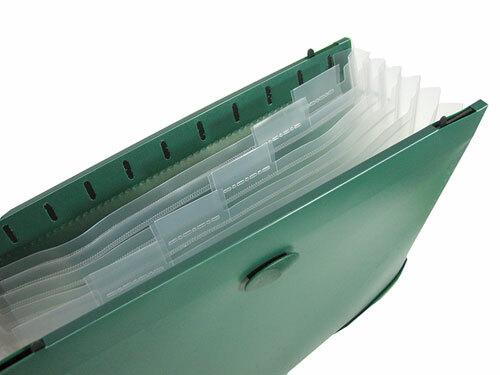 This dark green expandable plastic file folio measures 11-3/4" x 9-1/4" with (6) translucent sleeves, including one with a CD/ROM disc holder and a business-card holder, and has slide-out tabs for hanging the whole thing in a file cabinet when you’re not at the meeting. Sleeves have slots for tabs, and you’ll get (26) of these in assorted colors. Closes top and bottom with elastic cords. 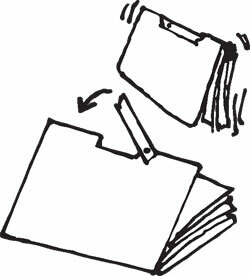 The smart money is on plastic folders. They last forever and they come in translucent colors. 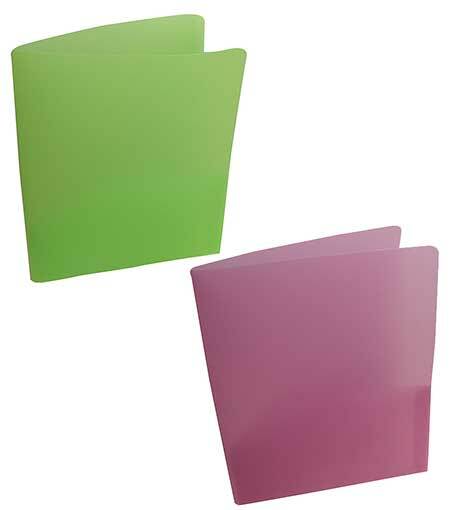 You pick green or burgundy, measuring a standard 9-1/4” x 11-1/2" with 5" deep internal pockets on both sides. It doesn’t stain when you spill your latte on it. 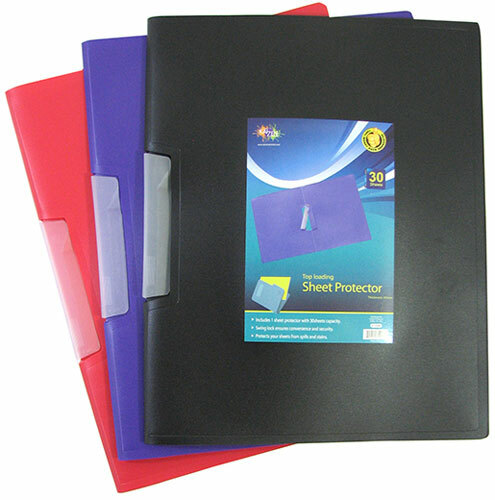 You pick from our selection of plastic (polypropylene) three-ring binders with 1-1/2” rings, measuring 11-3/4” x 10-1/4”. 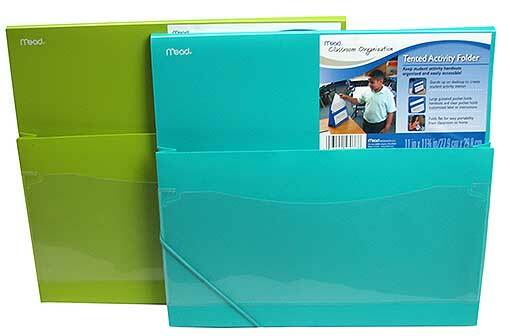 You choose berry, lime-ish green, or Wedgwoody blue with 1/16” thick covers, or the thinner, 1/32” cover, in blue only. 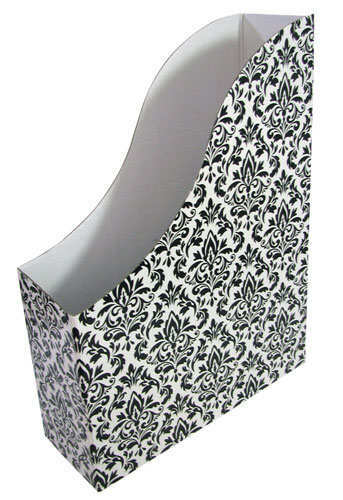 Glide Clips are Swingline’s™ way of saying sorry for all the holes their staples have caused. These matte-plastic paper clips are stronger than metal paper clips and much prettier. 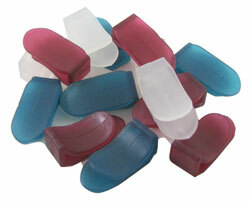 They measure 15/16" long in assorted reds, whites and blues, and come (15) clips to a package. From ACCO®, these are the only office supply items equally at home holding marketing reports or bags of nacho chips. 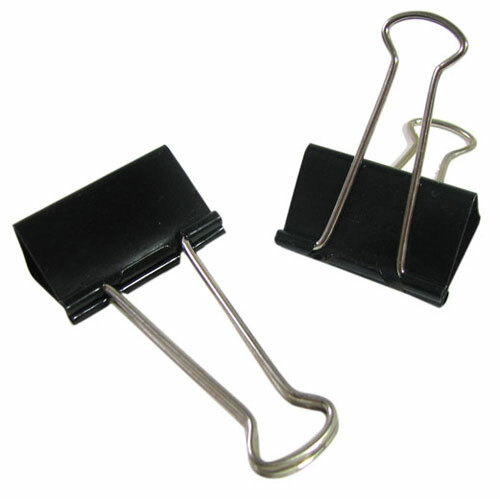 You pick from our collection of binder clips, in itsy, 5/8" wide that opens to 1/4”; or bitsy at 3/4” wide opening to 1/2”. In boxes of (12), so you get (36) per order. 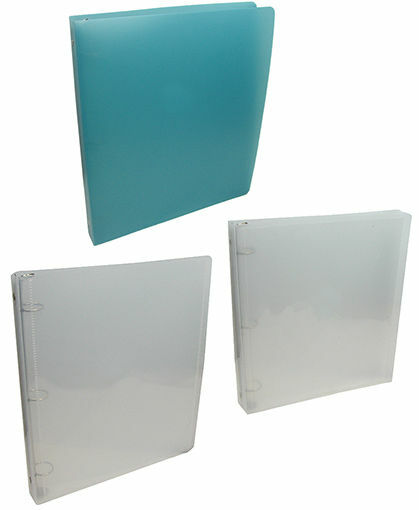 These translucent plastic three-ring binders have 1” rings and measure 10-1/4” x 11-5/8”. 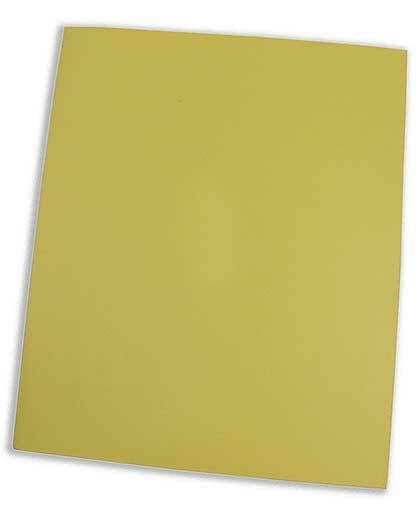 You pick the aqua color; the frosted white with a transparent sleeve on the outside front for a title/contents sheet; or the textured translucent white with clear sleeves on the inside of both front and back covers. 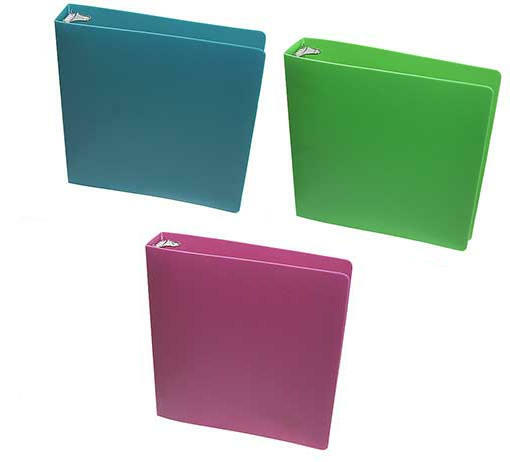 Think: holders for handouts, or for table-top displays that will hold 8.5” x 11” sheets for students or employees to take. 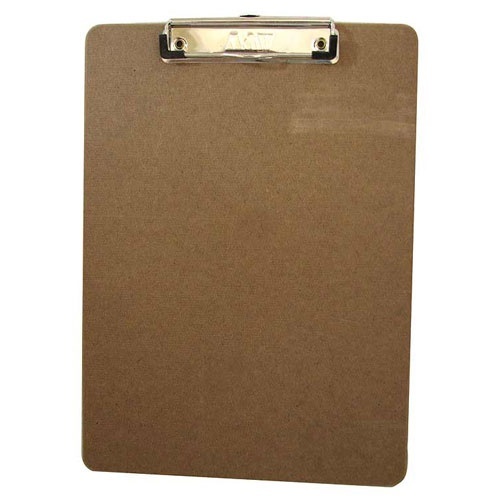 In heavy plastic from Mead®, they unfold into an easel with a pocket to hold sheets horizontally in front, and a clear plastic window below, to identify the contents. When not in use, they fold up, and have an elastic cord to hold them closed. We’ll pick a pair in blue, aqua or lime green.